NATO defence ministers are discussing the future of the alliance's operation in Afghanistan and how best to use its military presence to support political talks aimed at ending the conflict. NATO defence ministers on Thursday weighed the future of the alliance's operation in Afghanistan and debated how best to use its military presence to support political talks aimed at ending the conflict. 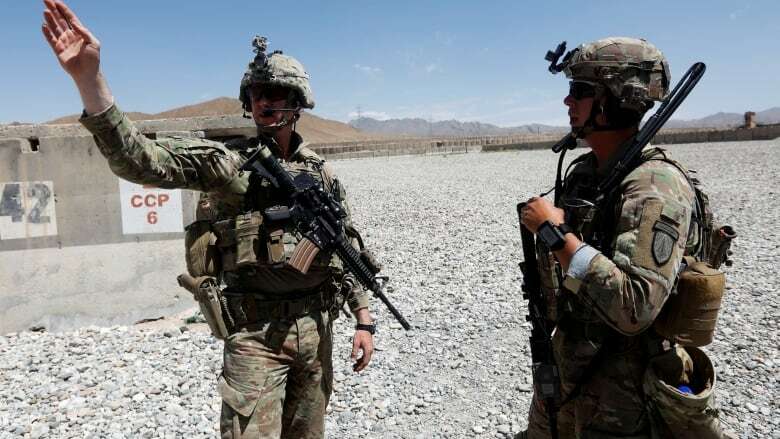 Frustrated with America's longest war, U.S. President Donald Trump says he wants to pull out troops, raising doubts about NATO's Afghan troop training operation in the strife-torn country. Around 14,000 U.S. troops are in Afghanistan, just over half with NATO and the rest doing counter-terror and combat operations. 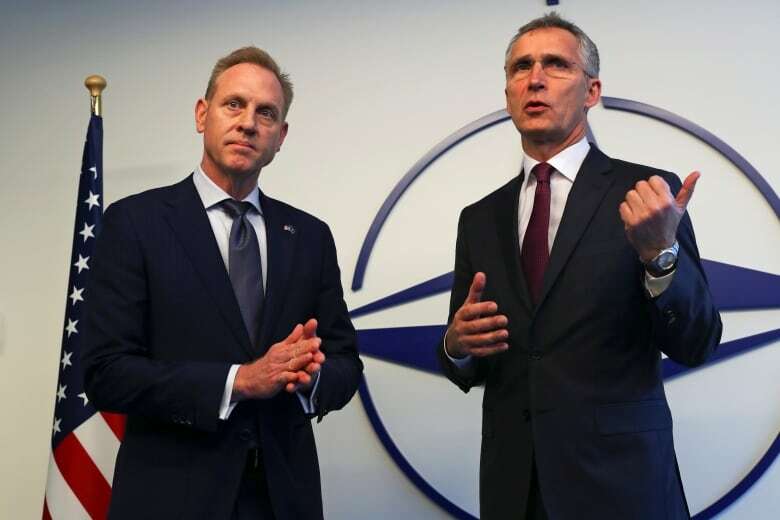 But Patrick Shanahan, the U.S. acting secretary of defence, on Thursday sought to assuage any fears among NATO allies of a unilateral American pullout. "There will be no unilateral troop reduction; it will be co-ordinated," he told reporters following the meeting in Brussels. "We came out of here much stronger and co-ordinated." Were U.S. troops to leave the NATO operation, allies like Germany wouldn't be able to do their job as they rely on American air support. "No decision has been taken about any withdrawal. But we strongly support the efforts to reach a political, peaceful settlement," NATO Secretary General Jens Stoltenberg said before the talks. U.S. envoy Zalmay Khalilzad is meeting with the Taliban and others to try to end the conflict. He has briefed NATO ambassadors three times in recent weeks, including just before Thursday's meeting. "NATO allies went in together in Afghanistan. We will make decisions on our future posture in Afghanistan together, based on conditions determined together with the Afghans," Stoltenberg said. For the moment, however, it is too early to tell. Upcoming elections in Afghanistan will further complicate the picture for NATO, as those polls decide what parties should be involved in peace moves.